No matter what your skin color is, you require taking care of your skin to have a flawless, clean and glowing look. 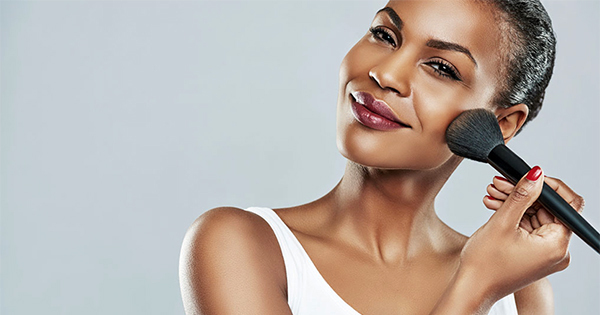 But, when it comes to the women with black skin, sometimes skincare can become mysterious when many such women are unaware of how they can rejuvenate and make their skin clear by reducing the discoloration as a result of acne, pimples, pigmentation, and others. You must know that skin care for black skin is as important as skin care for fair skin. If you have a dark skin tone, it does not mean that you should ignore taking care of your skin and worsen your skin’s health as it may not clearly visible to others because of your dark skin complexion. Be confident and positive for what God has gifted you, so give your best in return to keep your gift protected from any kind of damage. Keep in mind that your beautiful skin, no worries if it is dark, also need a fuel to flourish. 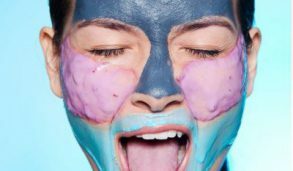 Through this post, you will learn different ways to give the required fuel to your skin to make it soft, clear and healthy. Women with black skin tone are more prone to hyperpigmentation, flesh moles, ashiness and keloids. It is so because the pigment cells of dark skin type are more active than other medium and light skin types. Also, black skin-toned women have the darkest version of melamin, which usually triggers when such women go through different situations, such as trauma, breakouts, inflammation, etc. So, women looking for different methods of skin care for black skin must learn the tricks to deal with trauma by diverting their mind to the activities they love to do, as well as treat inflammation by using the appropriate cream or gel to handle your skin condition. 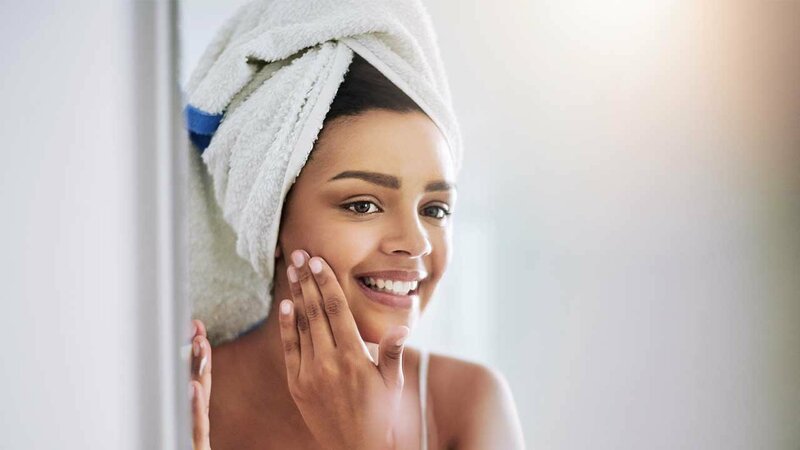 People with dark skin have little bit more oily skin as compared to others, so you are advised to always use non-comedogenic skin care products. It is so because such products help in controlling the oil production in your skin, which in turn, prevents your skin to clog the pores. Less oil in skin means less chance of acne breakouts, clogged pores, and other skin issues. The best way is to use the oil-free skin care products that not only balance the moisture and hydration level of your skin but keep the oiliness at bay. 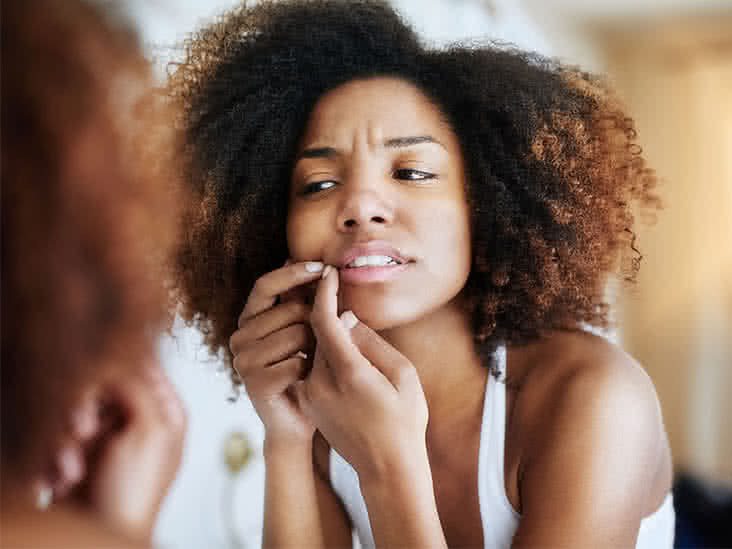 Generally, most of the women have a habit of popping up their pimples, where some of them say that it makes them feel satisfied when they remove pimples from their face. 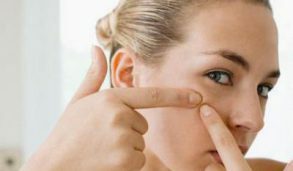 But, they forget that these pimples will leave their marks on the face, which is normal when you have dark skin because such skin tone tends to be scarred easily and takes a longer time to heal. So, this tip for skin care for back skin should always be followed if you seriously want to prevent or to get rid of unwanted dark spots on your face. 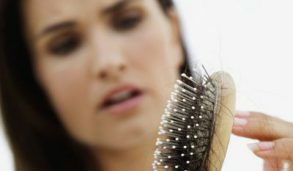 Instead of popping your pimples, simply soak a cotton swab in benzoyl peroxide and dab it gently on the pimples. Another way is to apply the zit patches on the pimples and leave it for overnight. It helps in flattening the pimples and makes them appear less red. 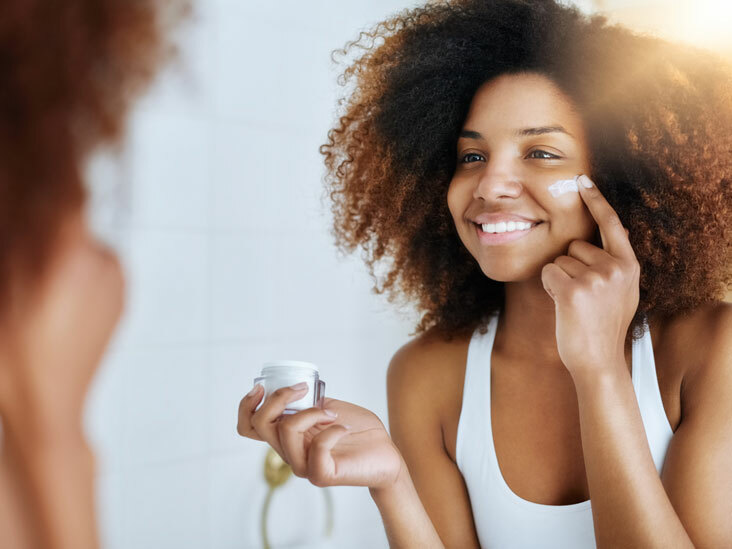 Though this tip of skin care for black skin may not be in your mind, but it should never be skipped in any way by the women with darker skin tone. It is true that people with dark skin are more prone to discoloration from acne, pigmentation, dark spots etc., at the same time you must also know that sun adds its effects on these dark spots by making them even darker. 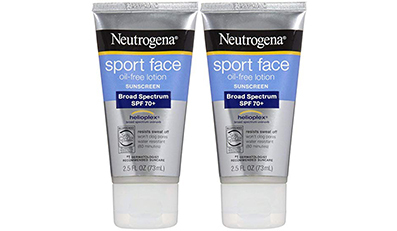 Applying sunscreen daily should be on the top of your skin care regimen. Also, the effects of harmful sun rays on the skin should never be taken lightly. Most of the sunscreens with titanium dioxide and/or zinc oxide as their active ingredients may leave some kind of white film on darker skin. So, it is advisable to avoid such sunscreens and always go with non-mineral based sunscreens. 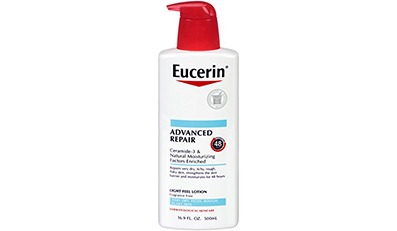 The struggle for maintaining the skin’s health in winters is one of the most challenging tasks of skin care for black skin women. It is the time when maintaining moisture throughout the day in frigid and dry weather can be hard as the dryness and flakiness can easily be seen on dark skin tone. 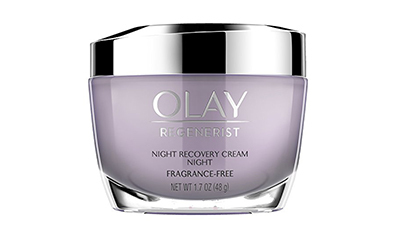 Simply applying moisturizer again and again when you feel your skin dry is not a good practice at all. Making your skin capable of retaining the required moisture starts with cleansing. You can use a mild cleanser containing aloe, glycerin, ceramides or hyaluronic acid as its main ingredient to wash your face. These cleansers work great in retaining the natural moisture of the skin, along with adding more moisture as a part of these ingredients. Shower using lukewarm water or hot water in winters tend to dry out your skin, so limit your bath time to 5 minutes, as more can make you feel even drier, which as a result can lead to inflammation. It is also recommended to apply a moisturizer right after you get a bath because your moist skin will help in binding water to the skin, resulting in making it moister. 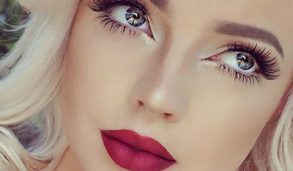 As in above point, we have discussed applying cleanser and moisturizer on the face to beat the dryness in the winters, we cannot ignore the most exposed body part i.e. our hands. To care the skin of your hands or to get rid of ashy hands, you are advised to use creams with shea butter, cocoa butter, coconut oil, argan oil, avocado oil as the main ingredients, or you can apply them directly on your skin for better results. These are the most effective options to handle the discoloration on the hands with black skin. 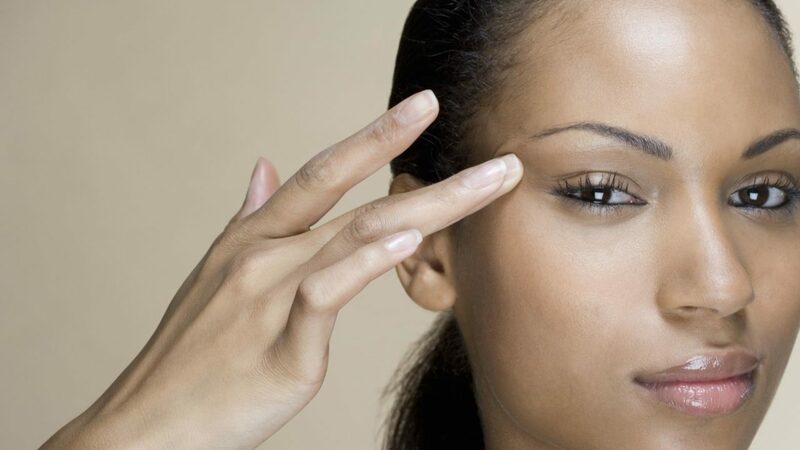 The lack of knowledge about skin care for black skin usually ends up with other numerous skin issues. 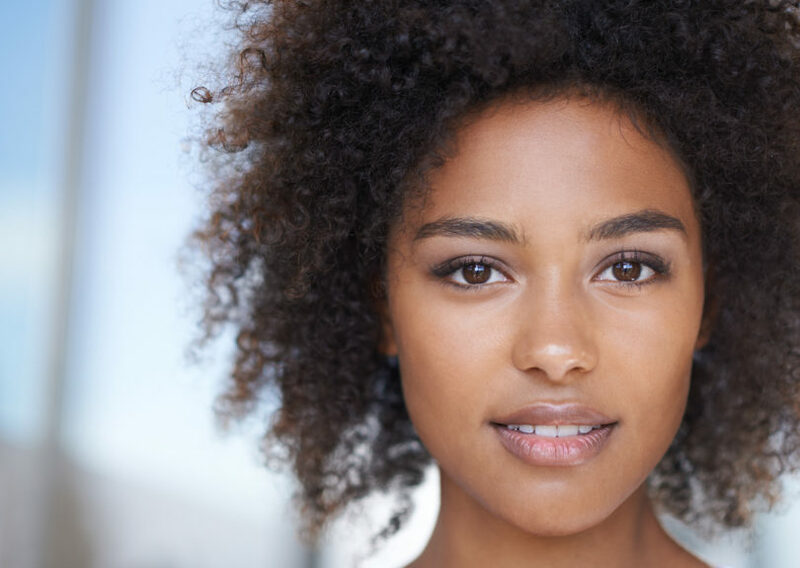 The misconceptions about dark skin tone are also one of the challenges to tell people how they can get beautiful skin without being worry about their skin color. Hopefully, the tips in this article will help you to gain some knowledge that how important it is to take care of your dark skin in your own way. 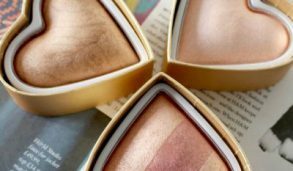 Are You Using The Right Tools For Applying Your Makeup? 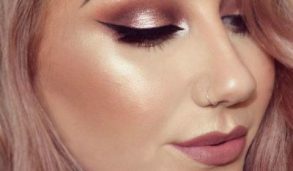 How To Bring Natural Glow On Your Skin?